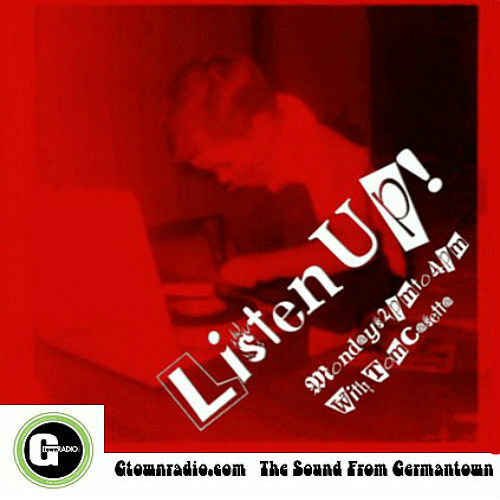 This week on Listen Up! : Part II of a five part series of radio shows that count down the weeks before your host turns 50. The Teen Years (1977-1984) will focus on music that came out during that time frame. It will be the sounds inspired by reading Rock Scene Magazine, Trouser Press, listening to college radio, visiting independent record shops and hanging out with assorted weirdos.